Crawley have two players back from bans for their Sky Bet League Two clash against MK Dons. Defender Bondz N'Gala will return from his three-match suspension after he was sent off against Colchester. Josh Payne could return to the midfield after he picked up five yellow cards in consecutive matches and missed the 5-1 defeat against Tranmere. The Reds are unbeaten at home in the league since August but have won just one of their last five games in all competitions. Peter Pawlett could make a return for MK Dons after he suffered an injury in the game against Oldham on the opening day of the season. Defender Joe Walsh will return to the Broadfield to play against his former club for the first time since he left Crawley in 2015. 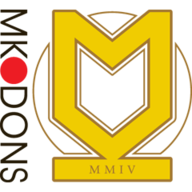 MK Dons manager Paul Tisdale has said his injured players were making good progress. Conor McGrandles, Ryan Harley and Mathieu Baudry are all closing in on a return to action. 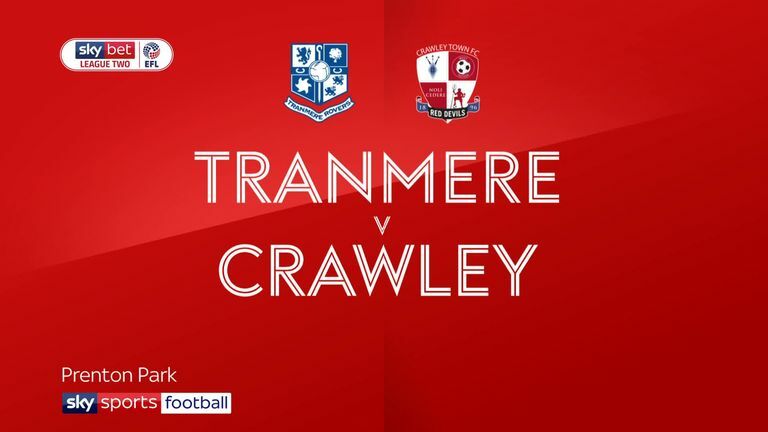 Highlights of the Sky Bet League Two clash between Tranmere and Crawley. This will be the seventh league meeting between Crawley and Milton Keynes - in the previous six encounters either side has scored exactly two goals or none. Both Crawley and Milton Keynes' records are level after six meetings - both winning two and drawing the other two contests. 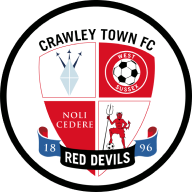 Crawley are currently enjoying a seven-game unbeaten run in the league on home soil - only once have they been on a longer such run without a home defeat across the top four tiers of English football (8 games between March and August 2013). 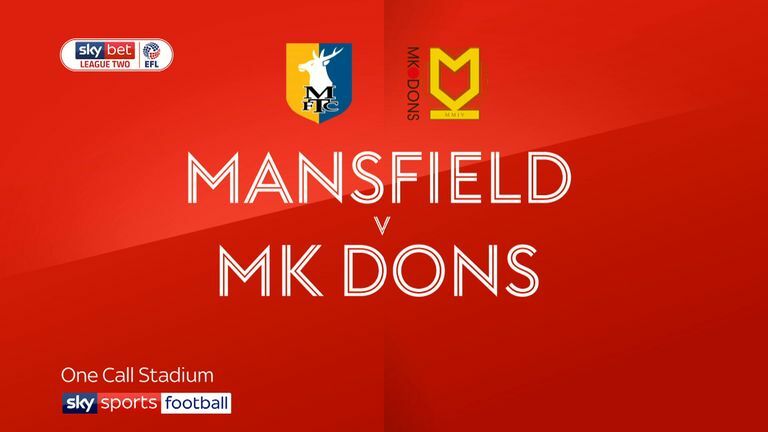 MK Dons have lost just one of their opening 16 league games of a season in the top four tiers of English football for the first time (W8 D7 L1). Only Exeter's Jayden Stockley (49) and Tranmere's James Norwood (50) have had more shots on goal than Crawley's Ollie Palmer (47).